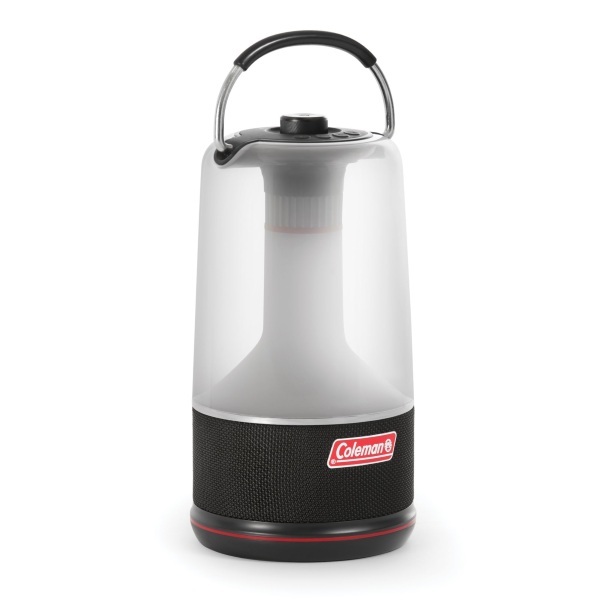 The lantern offers 400 lumens of bright light and is great for entertaining, because it has a Bluetooth speaker for music other sound. Listen to podcasts or plays. Don’t be restricted to your play lists. Get some culture and education while you’re out in the woods. Made from rugged material, it’s water and weather resistant so you can take it to a wide variety of places. One charge will allow for 7 hours of just light on high or five hours of light and music. Your choice. It charges through USB so you’ll have to power up before you leave home. You can get your hands on one of these for $59.99.